Anyhow, anyway, yes we need to move on, keep going and would be nicer I guess not to let your Facebook community go away or do you have actually the same on your Instagram page? So talking about this, I thought of preparing a special « How to have a great Instagram page« …So I made some research and from my own experience too with work since I do manage 3 Instagram pages.. I will be honest with you, I am not great at doing stories, neither I feel I am being an expert, but I did gather interesting information and here is my summary then.. 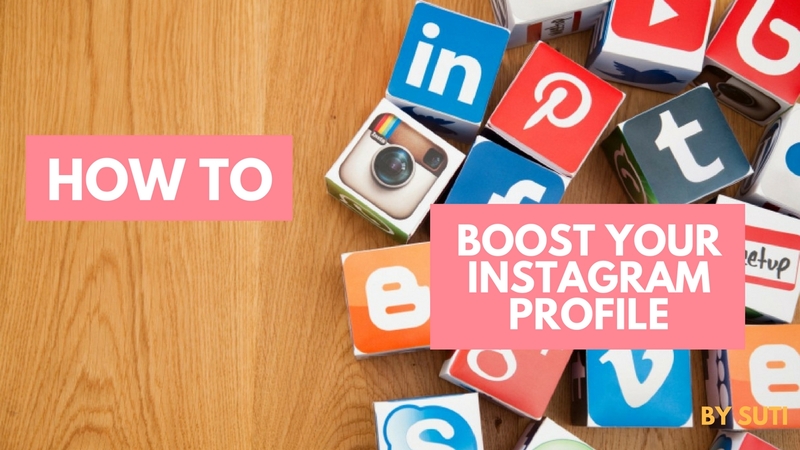 The overall look of your profile is just as important as each individual image you post. Every picture should be visually strong enough to stand on its own, but should still harmonize with the rest of the photos in your profile. Arrange your images in a way that makes sense, while still considering important aesthetic principles such as negative space and balance. Who are your customers(s) and why would they be interested to follow your Insta? 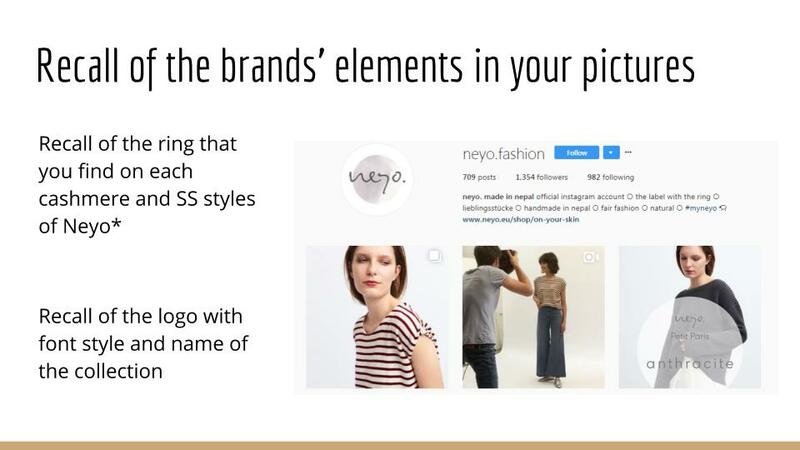 Show images that will resonate with your audience and write captions that connect your photos to your business offerings. Knowing your target audience and who you serve will make it clear what type of content your followers want to see. Pick hashtags that are too common and they’ll get lost in the flood, so keep them relevant and use them sparingly. It’s also worth browsing through related hashtags already being used on Instagram to see if there are niche hashtags or even official hashtag streams relevant to your images that you didn’t know about. How do you wear your products? What to put inside this clutch? 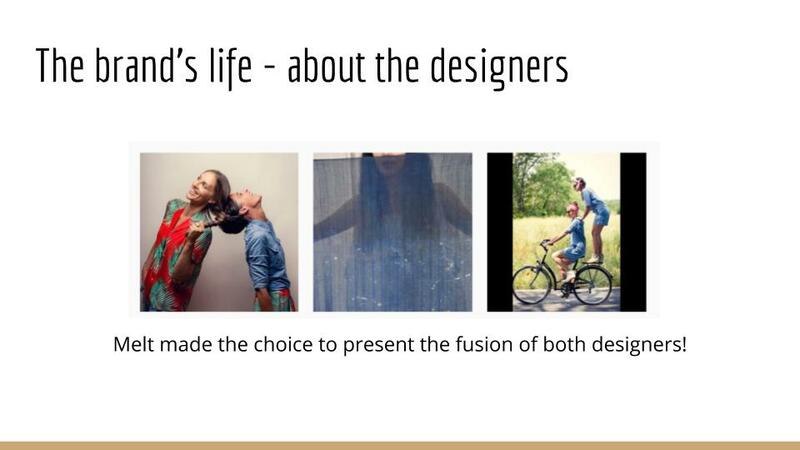 A special thank you to the following brands which are mentioned in this presentation : Neyo Fashion, Melt, Shirley Bredal, Battiayo, Toms, Sample concept, Hermès, Andrew Knapp.